Today, I am thinking about God’s impeccable timing. 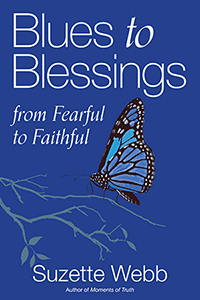 We’re continuing our series about God’s gifts, and one of His most precious gifts is His impeccable timing. I recall when I first learned that there were four hundred years between the last words uttered in the Old Testament and the first words spoken in the New Testament. In those four hundred years, one might think that time was just randomly passing away. However, Paul teaches us in Galatians 4 that when the right time came, God sent His son. It is similar to how a pregnant woman delivers her child at that precise moment her child is due to enter the world. In the same way, God chose that precise time when the world was prepared to receive His son. God couldn’t just send His son at any time because He was thinking ahead. For example, by the time Jesus was born, there was a common language in place. Everyone spoke Greek, so the good news could be spread. If God wanted the good news spread throughout, a network of roads was needed as well. Therefore, by the time that Christ came, there was a network of roads in place. 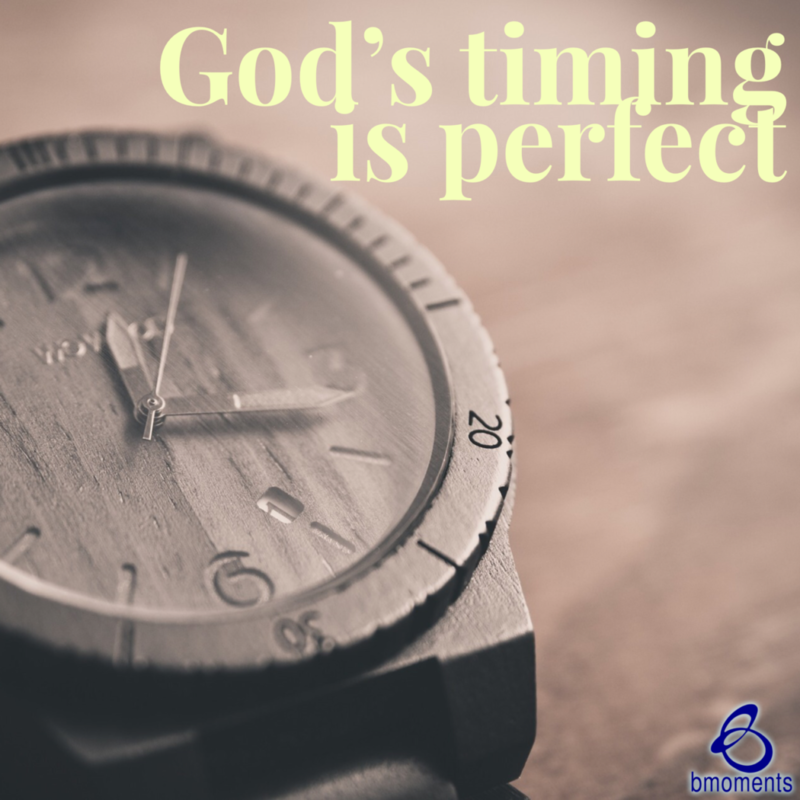 Today, if you find yourself fretting about God’s timing, be comforted that God is always at work, thinking ahead, even when it appears time is just passing by. His timing is impeccable: as one door closes, a new door opens at just the right time; the house sells at just the right time; the funds hit the bank account at just the right time. So today, don’t fret—be still and know that He is God. Great message which has been challenging for me to implement! Merry Christmas and wishing you an abundance of blessings in 2019! His timing is just that — impeccable.